The Strengthening Advocacy and Civic Engagement project implemented by ANEEJ/LITE-Africa and her Cluster members sought to improve the capacity of CSOs to engage the Niger Delta Institutions (NDDC, Ministry of Niger Delta, Oil and Gas Commissions in Delta, Edo Ondo, Abia & Imo States) to be more effective and as well make them accountable to the people in terms of transparency and accountability. A baseline research on NDIs mandates and activities was carried out as well a survey in oil producing communities in Edo, Delta, Cross Rivers and Ondo to get communities feedback regarding their perception of the activities of the NDIs. This was captured in the Citizen Report card (CRC) produced by ANEEJ/LITE-Africa. 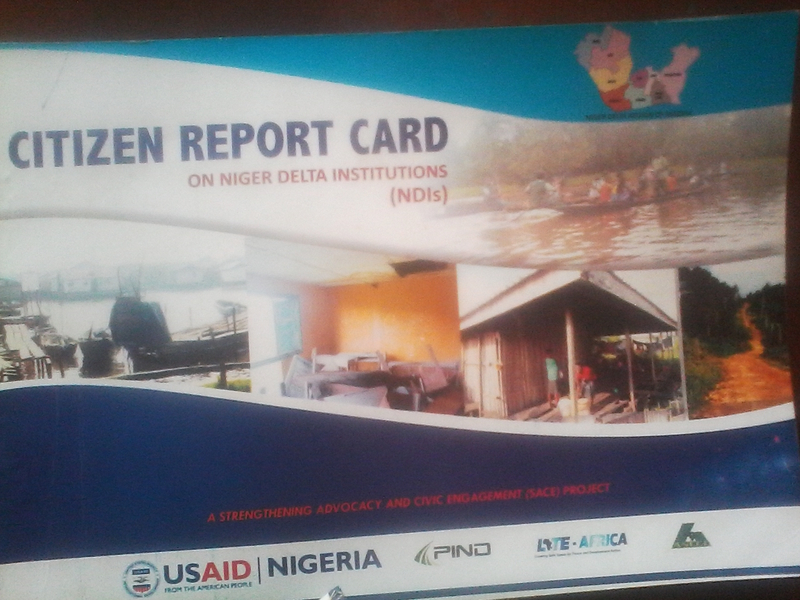 The outcome of the research and CRC was condensed into policy papers and used to engage the respective NDIs which led to some results especially NDDC publishing their quarterly reports and involving CSOs in her project monitoring framework which resulted in the CSOS NDDC project monitoring coalition. However, this results needs to be sustained and spread to other institutions as well as creation of the same objective standard of measurement that can promote transparency and accountability of these NDIs. 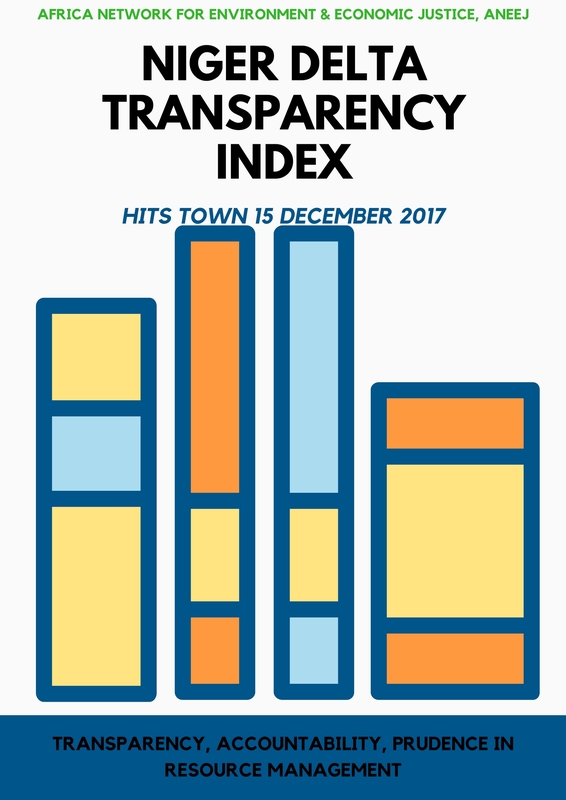 ANEEJ introduces the Niger-Delta Transparency and Accountability Index to improve the overall standard and practice of Niger- Delta Institutions through Citizen Engagement as well as motivate NDIs to adopt measures that will be more effective, transparent and accountable to the people in the delivery of their mandate. ANEEJ has held engagement meetings with some of the institutions on the Niger Delta Transparency Indicators in preparation for the training. On 27-28 March, 2018 in Port Harcourt, ANEEJ will train CSOs, journalists and staffers of Niger Delta Development Institutions, NDIs. The training modules will include an overview of the Strengthening civil society capacity to engage Niger-Delta institutions on Resource management and practical sessions on assessing the Niger-Delta transparency index platform. ANEEJ is certain that the training will empower the respective NDIs to evaluate themselves, their activities, update information, learn from other NDIs and improve their transparency measures as well as allows citizens access to evaluate and know more about their activities. 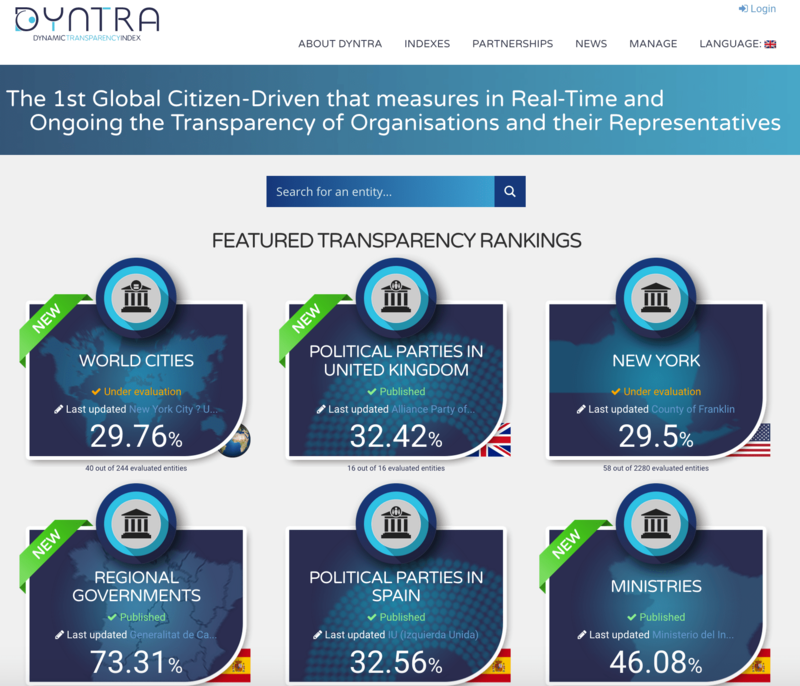 ANEEJ believes in improving the transparency and accountability mechanisms of Niger Delta Institutions through civic engagement and effective reporting of the agencies activities in Edo, Delta, Ondo, Abia, Imo, Rivers, Cross River States and other States such as Bayelsa and Akwa Ibom in the Niger-Delta region through NDDC and MNDA.